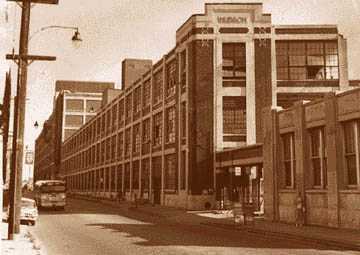 Picture of the Hudson Factory in Detroit, MI. 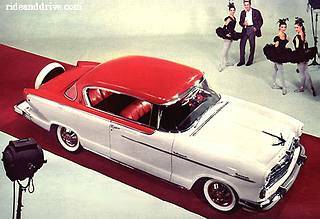 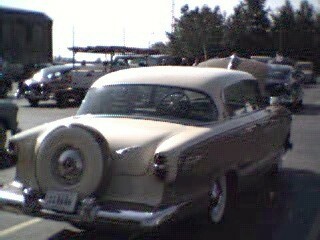 The 1955 Hudson (Hash) rear view. 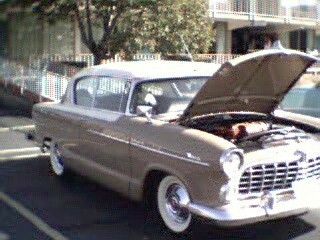 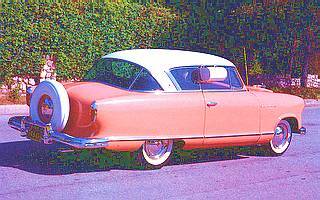 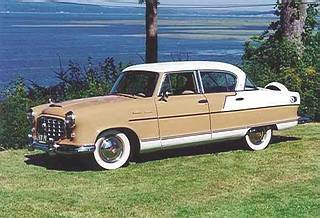 The 1955 Hudson was called a "Hash"
1956 Hudson waiting on restoration!